HTC has been wisely moving its core applications, such as gallery, BlinkFeed, Sense TV, Fetch, File Manager and more, over to Google Play. The general strategy is that this allows HTC to update apps individually without having to wait for a major software push, which can then be delayed depending on the device and carrier. 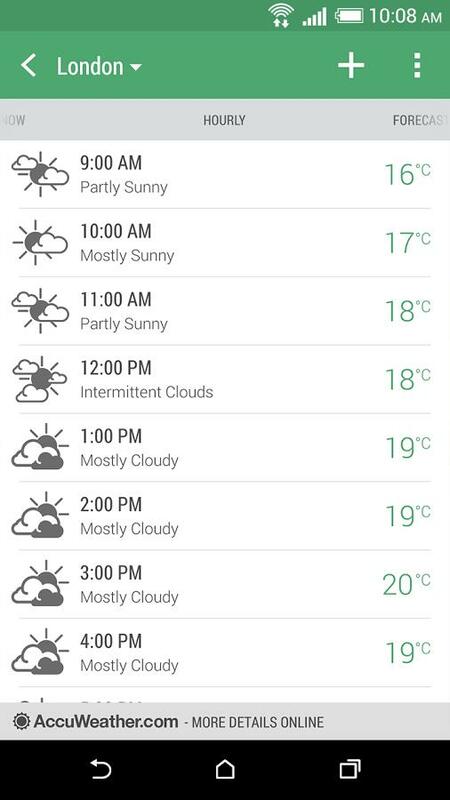 Today, the company is releasing its weather application to Google Play, too. 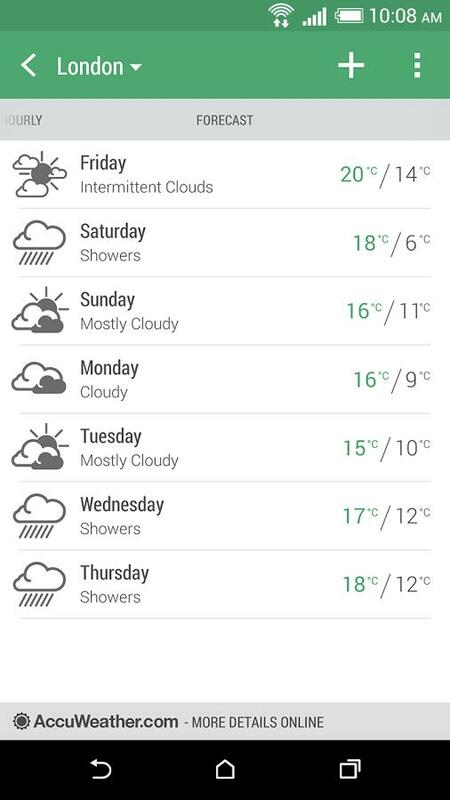 Sadly, this doesn’t mean that folks without HTC devices can install HTC Weather, at least not yet. Instead, it just allows folks with devices such as the HTC One (M8), Desire EYE, One mini and all of HTC’s other devices to quickly and easily stay up to date on HTC’s latest advancements to the application. That doesn’t necessarily mean the company won’t ever release it more widely in the future, however. 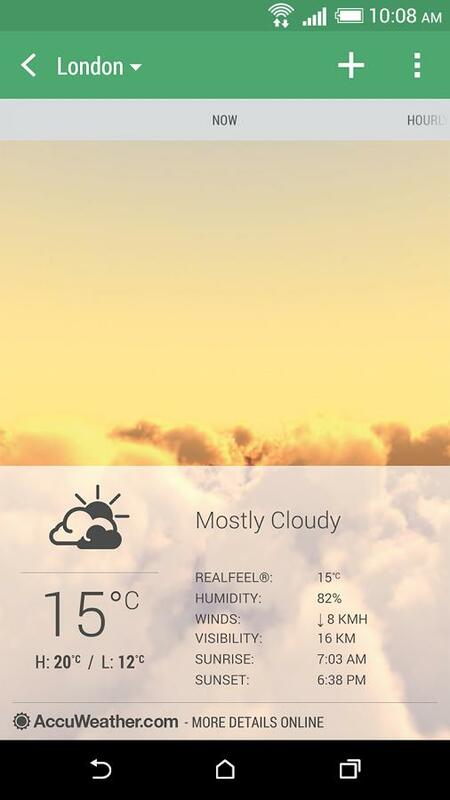 Third-party launchers and apps have long tried to mimic HTC’s highly desired weather app and widgets, and we know that the company has a new focus on bringing folks into its ecosystem. Its Zoe application, for example, is now available for a wide range of Android devices and will soon launch on Android. It doesn’t appear that there are any major changes in this release, at least since the Google Play Store doesn’t list any. 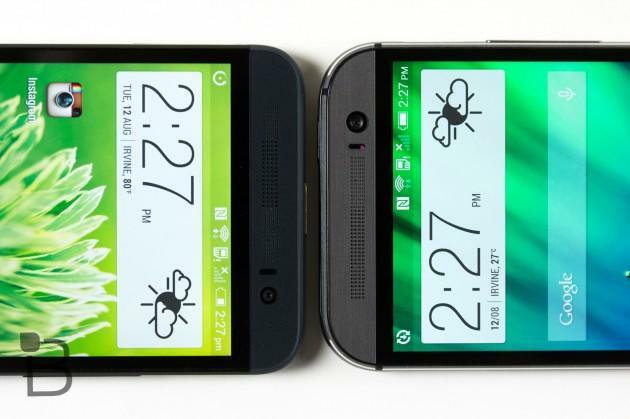 However, Android Central noticed that it did apply as an update on the One (M8) and HTC Desire EYE. Hit the source for a direct download link.